MOSCOW (Sputnik) - Car bombing in Afghanistan’s southern Kandahar province left at least six police officers dead and several others injured, the TOLOnews broadcaster reported on Friday. 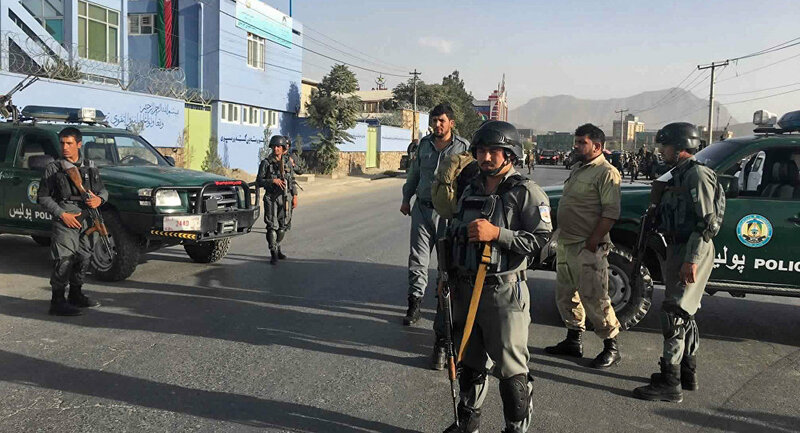 According to the TOLOnews broadcaster, citing Kandahar Police Chief Abdul Raziq, six policemen were killed as a suicide attacker tried to drive a Humvee truck laden with explosives into the headquarters of the Maiwand district police. At the same time, an unnamed security official told the Khaama Press news agency that at least seven people were killed and nine others injured. — Pajhwok Afghan News (@pajhwok) 22 декабря 2017 г. No terrorist group has claimed responsibility for the attack yet. Afghanistan has long been suffering from an unstable political, social and security situation due to the activity of the Taliban and Daesh terrorist groups, both banned in Russia.